Dog Day in Bolivia! Church celebrates the patron saint of puppers. 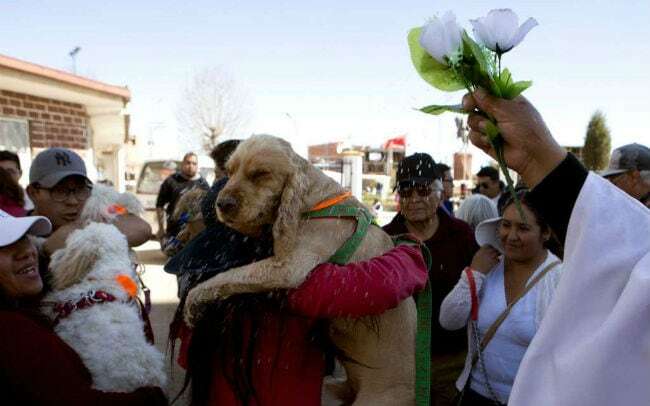 Residents in Bolivia turned out with their pets to celebrate the Feast of San Roche.